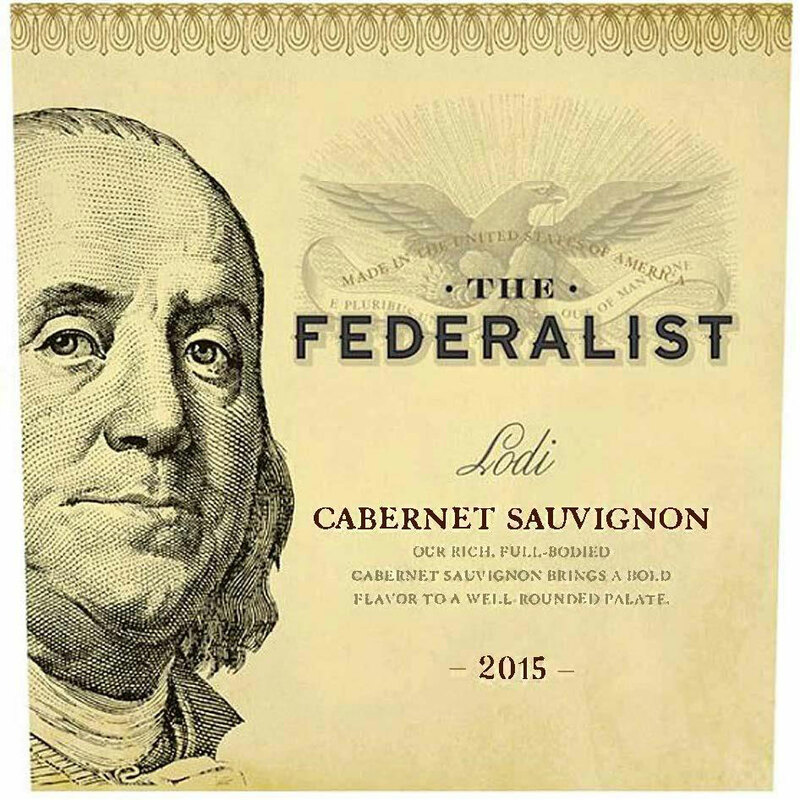 In this Episode, with Scott hosting, Rob and Scott review The Federalist Lodi Cabernet. Will this wine make the Founding Fathers proud, or should they relocate the wine to Canada? We shall see…on The Wine Vault.